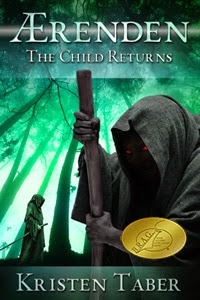 Kristen Taber: The Child Returns is an Indie B.R.A.G. Medallion Honoree! The Child Returns is an Indie B.R.A.G. Medallion Honoree! After a rough morning Friday, I came home to find an email announcing that my YA Epic Fantasy novel The Child Returns has been selected as an Indie B.R.A.G. Medallion winner. What an awesome way to turn a day around! For those of you who aren't aware, this is a big deal in the Indie author arena. The B.R.A.G. 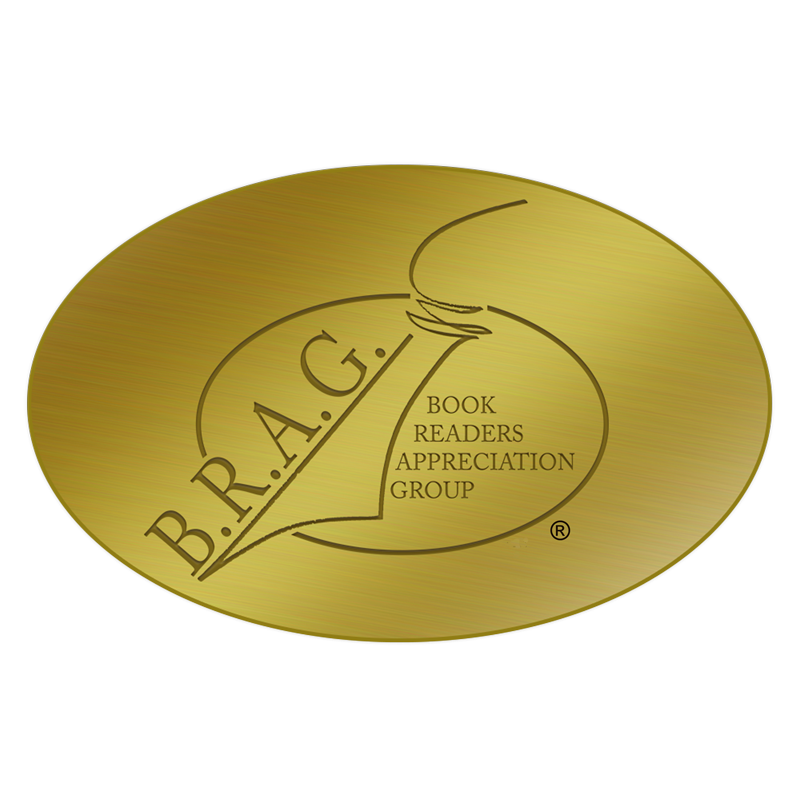 (Book Readers Appreciation Guild) Medallion is awarded by indieBRAG, LLC, a privately held organization that has compiled a large group of readers (individuals and members of book clubs) from eleven countries around the world, including the USA. Their mission is to "discover new and talented self-published authors and help them give their work the attention and recognition it deserves." You can learn more about them here. 50% of books do not make this first cut. If they do, they're sent to readers who must answer one important question: Would they recommend the book to their best friend? Ultimately, only 10% of submissions are selected for the honor once readers are done. I can't even begin to express how happy I am to have earned this award. After receiving a Best Kindle Book Award Finalist nod last month, you can bet I'm jumping up and down right now. Hope you're joining me :). Kristen spent her childhood at the feet of an Irish storytelling grandfather, learning to blend fact with fiction and imagination with reality. She lived within the realms of the tales that captivated her, breathing life into characters and crafting stories even before she could read. Those stories have since turned into over a hundred poems, short stories, and nine manuscripts in both the Young Adult and Adult genres. Currently, Kristen is writing from various coffee shops and public spaces in the suburbs of Washington D.C. Copyright 2014 by Kristen Taber. Awesome Inc. theme. Powered by Blogger.